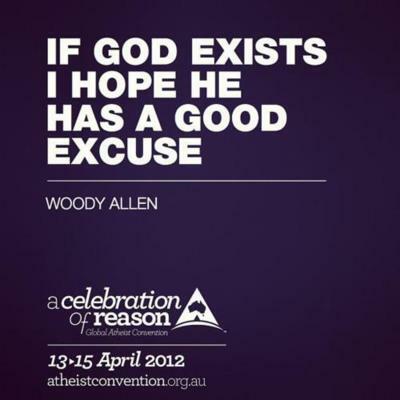 Woody Allen – God Needs to Explain Himself! 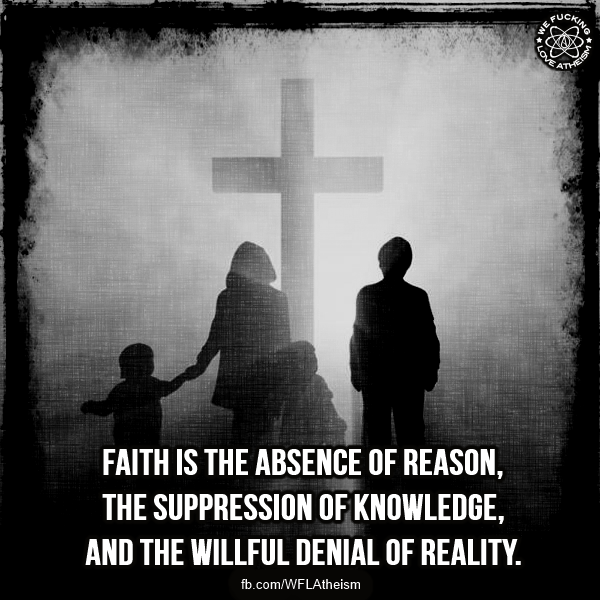 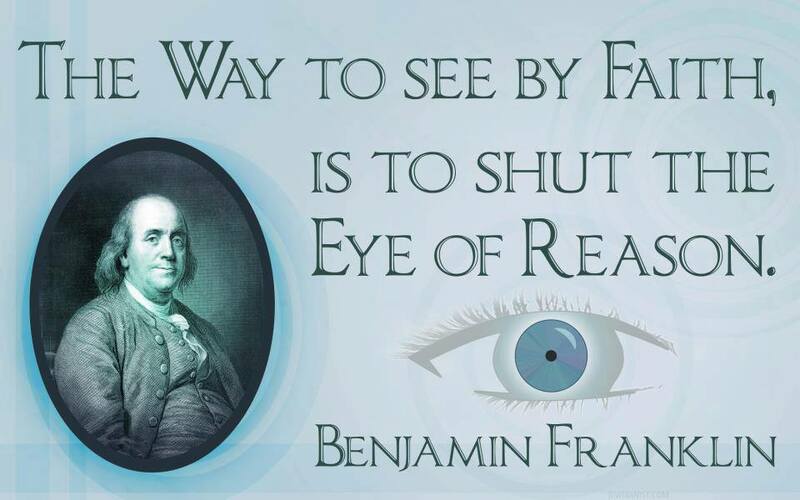 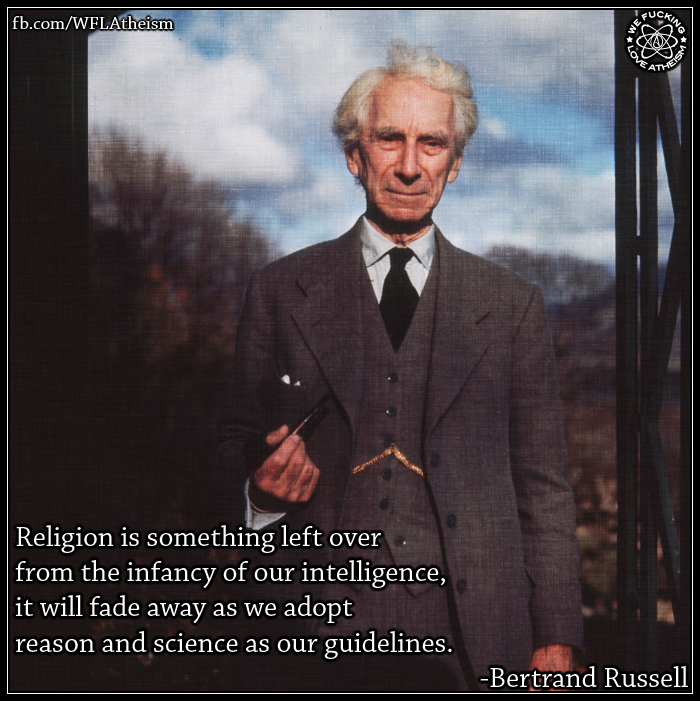 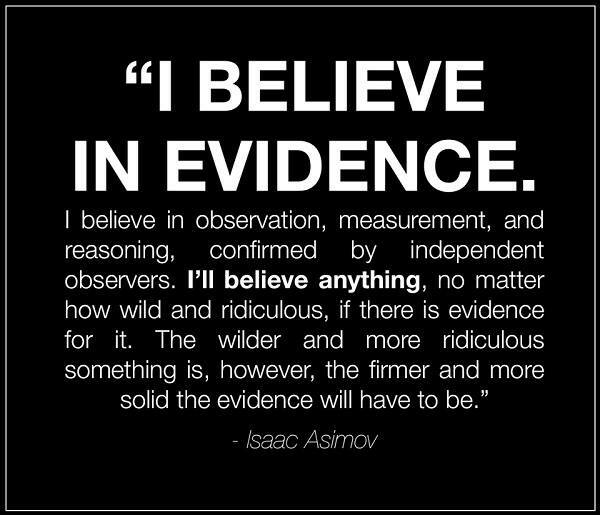 Isaac Asimov – I’ll Believe Anything! 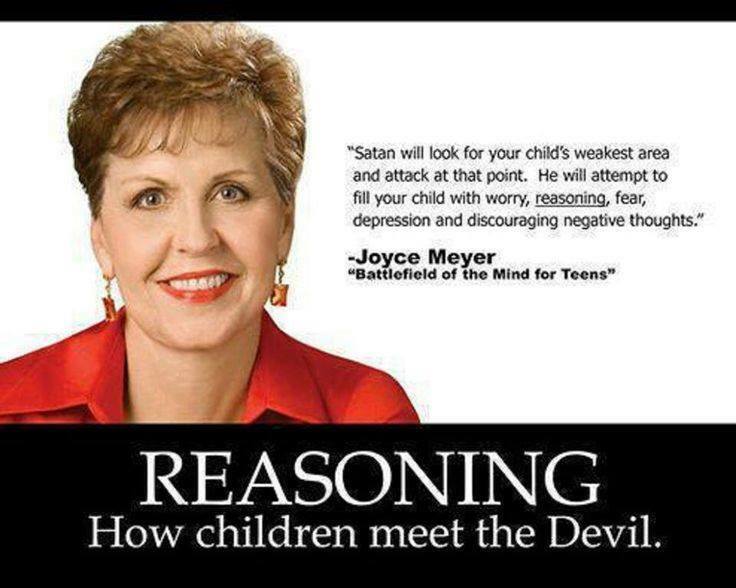 Joyce Meyer – If your child reasons that they are possessed by Satan! 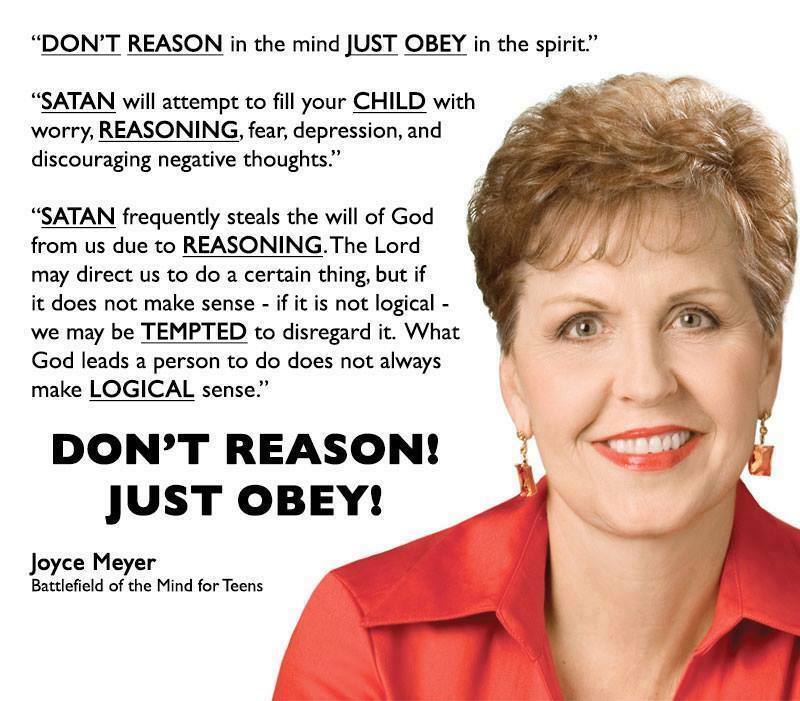 Joyce Meyer – Don’t THINK! 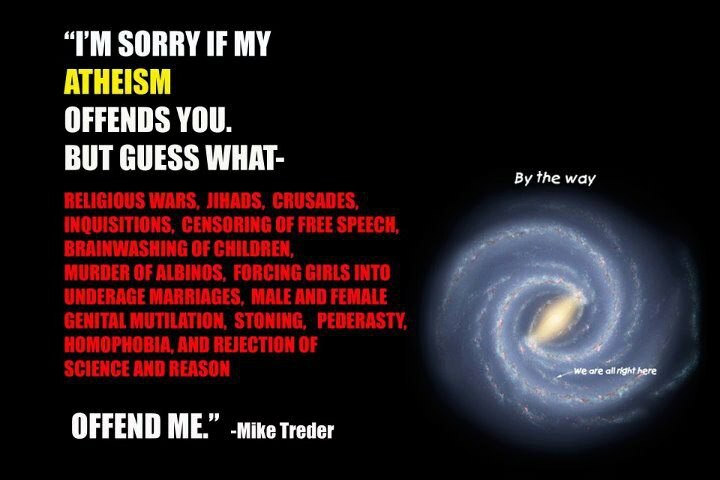 Just do as “I” Say!